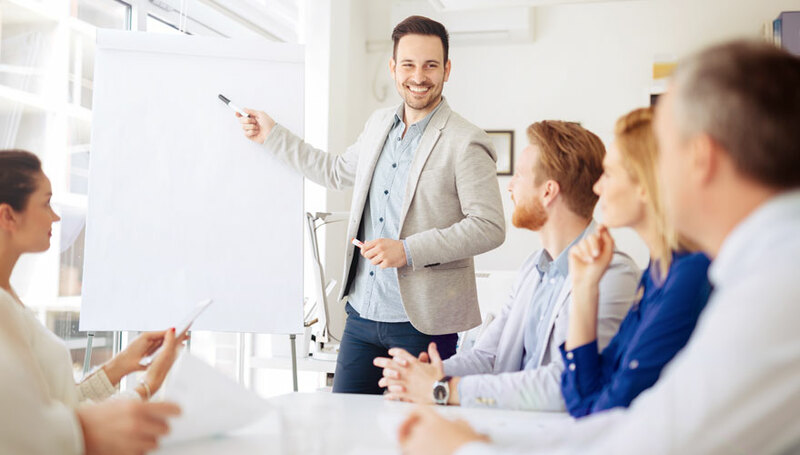 Accredia organizes training courses and refresher courses, giving tangible support to the culture of quality together with associations and other training entities and institutes. Accredia organizes annual updates, conventions and seminars and, in collaboration with universities, specialist trainings for young people. Accredia offers regular update programmes for its technical officers and assessors and for the staff of accredited CABs. These annual sessions focus on novelties regarding the technical standards and reference documents for accreditation. Meetings take place at different locations in Italy also to give greater breadth to the development of the competence of assessors concerning accredited bodies, enabling clear and effective exchanges of know-how. Conventions are held together with the National Council of Chemists and the National Council of Engineers, and Accredia is authorized to perform training activities for updating chemists and engineers through the recognition of credits for continuous professional development. Accredia sponsors advanced meetings for professionals in the “world of quality”, amongst which some are organized by AICQ (the Italian Association for the Culture of Quality), ANGQ (the National Association for Quality Assurance) which are also board members of Accredia. Accredia staff and assessors take part in preparing the programme and leading the events which deal with the applicable standards and documents for the accreditation of CABs. Accredia has ongoing collaborations with a number of universities, providing teaching in a wide range of degree courses, including master’s level. Among the topics covered, there is food safety, certification of food products of animal origin, risk management, road safety, environmental management and laboratory medicine. Also among universities, Accredia promotes training and research in areas related to conformity assessment, also through scholarships and awards for degree and master’s courses.